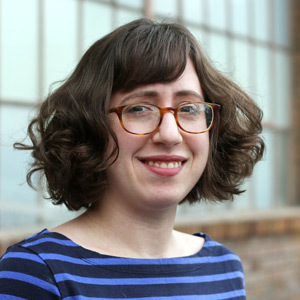 Rachel is a product designer on the Integrated Benefits Initiative and ClientComm teams. She started at Code for America as a Fellow in 2016, working with the Kansas City, Missouri Health Department on improving access to childhood immunization. She continued at CfA on the Economic Development team. There, she was a designer on projects including a portal for small business owners in Syracuse, a resource matching tool for entrepreneurs in San Diego, and communication tools for workforce development centers.